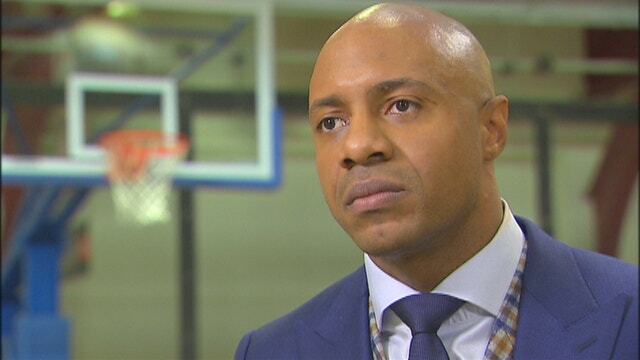 Former NBA player Jay Williams talks about the stigma around marijuana and its use in the NBA. Former Chicago Bulls guard and three-time Duke All-American Jay Williams says it’s about time the NBA gets more progressive when it comes to marijuana. Williams estimates that 75 to 80 percent of athletes use marijuana in the NBA. “You see pictures of guys in California going in and getting their medical marijuana cards. And I’m not just saying athletes, let’s talk about society. I know a lot of people that use it. It’s something that the whole world is becoming more progressive with. So it’s about time some of these entities do as well,” he adds. Currently, 23 states have legalized cannabis for medicinal purposes, but the NBA prohibits any type of pot use. According to the National Basketball Association, and its anti-drug agreement, players are subject to four random tests throughout the season, and are conducted by an independent, third-party entity without prior notice to the athlete. If a player tests positive for marijuana and is convicted of the violation, he will be required to enter the Marijuana Program. A second offense will result in a $25,000 fine and the third will be a five-game suspension. FOXBusiness.com reached out to The NBA Players Association and they declined to comment. Williams says the issue is still “taboo” for professional sports leagues because they’re still trying to position their brand in the best possible light.